Have you encountered error message of "error: more than one device and emulator" while communicating Android device with adb commands? The reason behind this is the adb tool is already connected to your Android device by itself and entering the command: adb connect localhost will result in adb connecting with 2 emulator/device instances. So in further executing adb commands like sending files and installing apk applications to your Android device will be responded with this error message. What to do after this error message shows up? Enter: adb kill-server to disconnect localhost:5555. 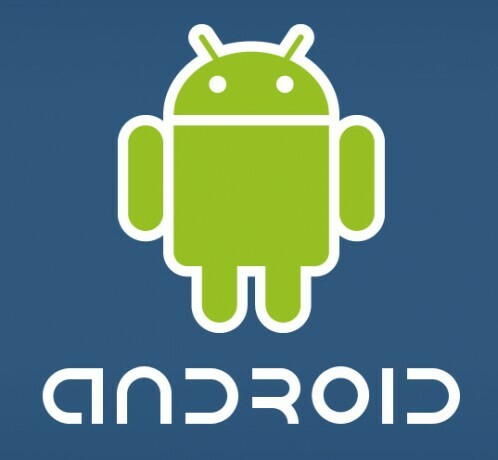 Now you can run adb commands to your Android device without "adb connect localhost" command line. It might not be the best answer. ADB tool behaves weirdly on my computer as it connects to my Android VM automatically and sometimes it don't. So it is advisable to execute this command: adb devices first to see the list of devices attached with adb. If there is nothing under "List of devices attached", run adb connect localhost to connect. If there is device like "emulator-5554 device" under "List of devices attached", adb is already connected the particular device. Without the need to enter "adb connect localhost", you can straightly operate commands to your Android device such as adb push, adb pull, adb install, and etc. That's how I solve this adb connection error between computer and Android-x86 Virtual Machine. Hi, does you Android VM have Internet connection? adb tool requires that. I want to get rid of the "emulator-5554 device". How do I do that? I'm new to this whole thing. had this problem. uninstalled bluestacks. resolved. Thanks it worked for me. I've Geny motion running for a react-native project. I created a new react native project and ran into this problem. Adb devices followed by adb kill server fixed the issue.